We originally posted this earlier in 2016 before Steam revised its user review policy. Given the company’s recent changes to how user reviews work, it’s proving topical once again. We’ve been working on our own reviews engine here on PCGamesN. It’s called BetterCritic. 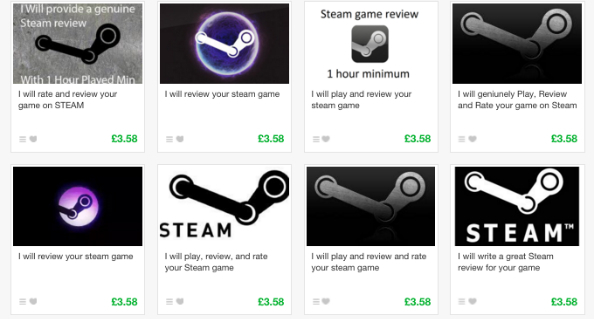 In the process of researching and implementing BetterCritic, we analysed how reviews work on Steam, and while doing that we came across a number of sellers on Fiverr who offered to write Steam reviews for $5. A couple of things about this. I’ve asked sellers to review “a Steam game,” not “my Steam game.” I also didn’t make any attempt to mask my identity. My username on Fivver is – well, my name and the company I work for, and the email address associated with it is the one I use for this job. So this wasn’t about approaching people pretending to be Gabe Newell with a Steam key for Half-Life 3. Secondly, I’m offering to provide a Steam key because that’s the done thing. Every seller stipulates that the game must be provided to them gratis, so I’m getting with the program. Every seller got back to me, most of them within the hour. Nearly all of them linked me to their Steam accounts too, which is what I was really looking for. 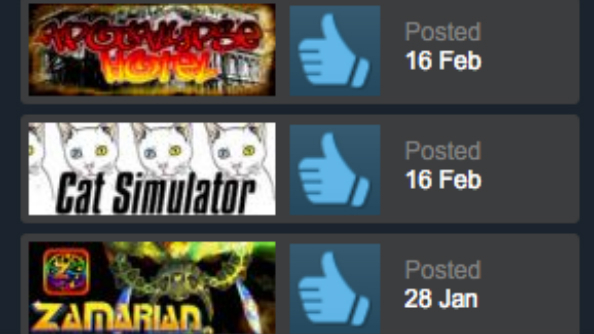 Because if you can see all the Steam reviews pages belonging to each of these sellers, you can start to build up an idea of which games they’ve written paid reviews of by finding the titles that keep cropping up. In total: 20 games cropped up. 20 titles appeared in more than one seller’s reviews page. 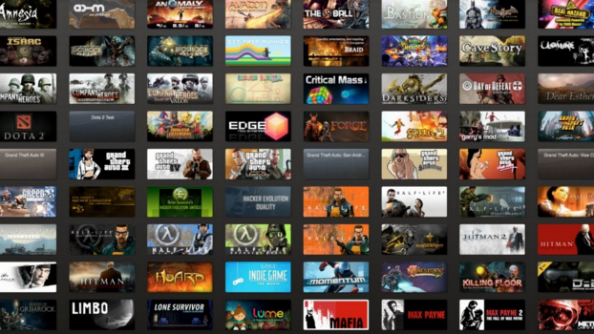 A couple of them – Counter-Strike: Source and Super Hexagon – are super-popular titles that would appear in nearly anyone’s Steam library. It seems incredibly unlikely that anyone would need to pay people to leave reviews of these games given their success, so using some common sense to eliminate them from the paid review conversation, that leaves 18 games. We’ll get to those games, and what we can extrapolate from their frequent appearances in Fiverr seller’s accounts. First, let’s establish what $5 actually buys you when you pay someone to review a Steam game. “I will write a great Steam review for your game” here, and “I will genuinely play, review and rate your game” there. There are mixed messages being conveyed by sellers, some suggesting they’ll leave an honest review, others suggesting they’ll give a thumbs-up if you pay them. He also writes a disclaimer in italics at the beginning of each of his Steam reviews, stating explicitly how he got his copy of the game, and advertising his services on Fiverr. Of the ten reviews on his accounts, eight carry the disclaimer. All of them are positive. 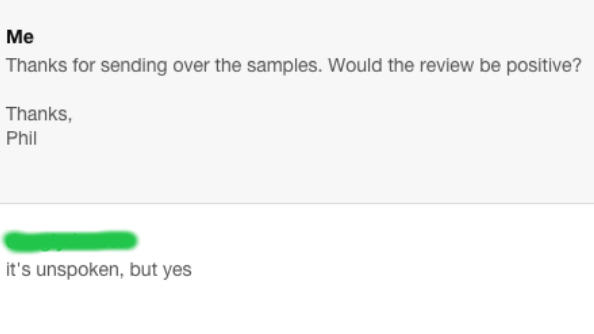 Everyone else who replied – six sellers – told me their review would be a positive one. “Of course!” someone told me. “Yes, all my reviews are positive,” assured another. What all that has established is this: for a small amount of money, you can pay someone to leave a positive review of your game, or in fact any game, on Steam. Is that a problem? And if so, why? Well, because Steam reviews are generally such a good indicator of a game’s quality. Not everyone who plays a given title feels compelled to leave a review on its Steam page, but those who do have generally logged significant hours with that game and leave succinct, honest opinions about their experiences. Those Steam reviews hold value because they’re percieved to have been written without any agenda. They’re another voice in a critical conversation once dominated by media outlets, who some percieve to have exactly that: an agenda. One driven by advertising deals, or business relationships, or personal politics… but all linking back to money. Paid journalists have been the focus of significant attention and scrutiny for the last few years, so the value of independent, impartial voices outside the media contributing to game criticism is higher than ever. 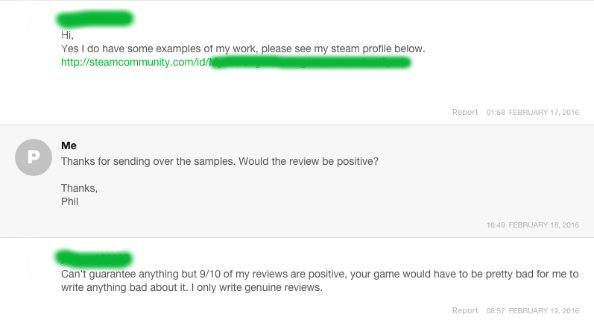 So if there are people taking money to write positive reviews of Steam games, that’s a problem. It isn’t a problem created by the sellers alone though. They wouldn’t be advertising their services if there weren’t interested parties out there who are actually prepared to pay for reviews. I’ll be honest here – aside from the reviews carrying ‘I was paid for this’ disclaimers, I wasn’t able to conclusively identify the titles or publishers who have definitely used Fiverr to buy positive reviews. That would mean getting confirmation from the game developers, publishers or PR agencies themselves, and no one I reached out to provided any comment to that effect. Like I said before, I find it unlikely to the point of absurd that anyone’s paying to have positive reviews of CS:GO or Super Hexagon, so I’m going to go ahead and discount them. There are patterns to observe and conclusions to be jumped towards when observing the list of reviews and their corresponding games in detail, but there are two things you can say about them conclusively. Firstly, they’re all positive. 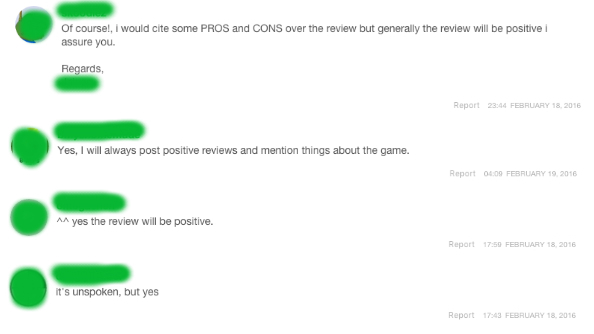 Every review of the above game written by the Fiverr sellers I contacted, including those who told me they couldn’t guarantee a positive review, was positive. The second is just how striking they are in contrast to CS:GO and Super Hexagon – they’re games few people are likely to have heard of. 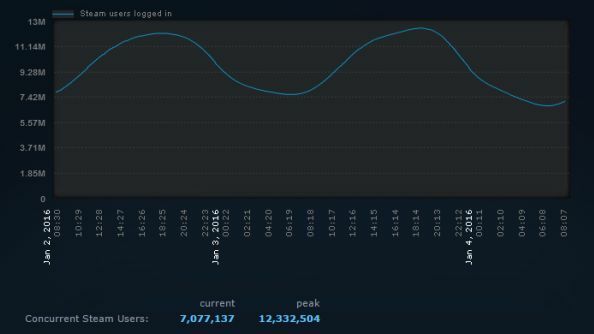 Whether or not certain individuals were paid to write positive reviews of them, it didn’t suddenly gift them Dota 2’s active users, or put them on the fast-track to mainstream exposure. And it is important not to make generalisations or jump to conclusions here – that list doesn’t tell us that anyone associated with those games are paying people to leave positive reviews. But as you join the dots, you wonder how and why they would appear so frequently in seller’s review pages if they weren’t. Some are published by the developers themselves, others are published by companies who have no website, social media footprint or contact details. None are represented by major publishers, or for the most part anyone I’ve heard of during my time writing about games, for what that’s worth. In the absence of a meaningful dialogue with a Steam review buyer, I returned to the sellers. I felt it was only fair to ask them directly if they felt there was anything wrong with the service they were providing. 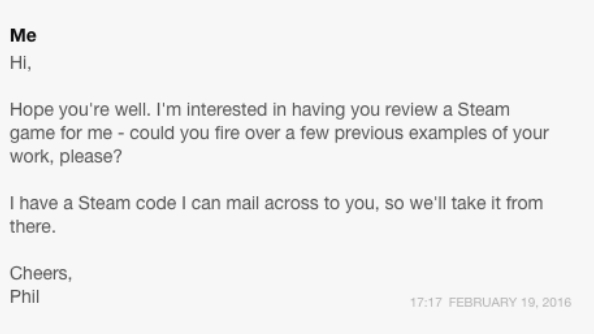 Another seller – I’m blurring out everyone’s names because unlike their Fiverr profiles, the emails they sent me weren’t intended for the public domain – hopes I make the right choice developing my game, playing the ethics of Early Access development at the fore instead. 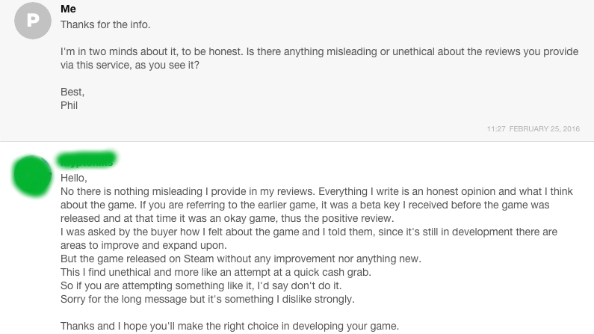 After hearing people on both the buyer and seller side of paid-for Steam reviews discuss the practice openly and often nonchalantly, I found myself regularly asking the question: “is this a big deal?” The games that appear in several seller’s user reviews aren’t well-known, nor are the developers and publishers behind them. As far as I’ve been able to ascertain, it’s an industry populated by twenty or so sellers, with as many games possibly implicated. The impact on the industry then, realistically, seems to be minimal at this point. It’s not Watergate – but it is important, I think. User reviews exist for those who want to bypass the games media, and any possible agendas it might have towards a given game’s coverage. So the discovery that some user reviews have been written, in exchange for $5 and a Steam key, for what amounts to marketing purposes, is unsettling. There’s also the scale of the issue to discover. We happened to stumble upon one site on which ten or so peope were offering this service. Honestly, I don’t know if there are other places you can go to buy a positive user review, other games whose Steam reviews have been written with an unspoken financial incentive. All I can say is that it’s currently possible for this practice to occur at any scale as buyers and sellers dictate, without any explicit guidelines from Steam to deter review “sellers’ who fancy themselves as entrepreneurs.